Wake up the right way with the personalised Fairfield Alarm Clock Radio. 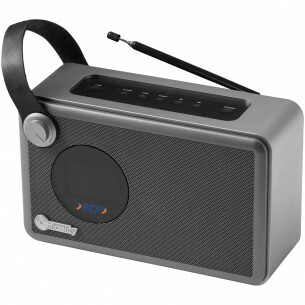 There's a lot of tech packed into this small branded device, including a Bluetooth speaker, FM radio and dual alarm clock. 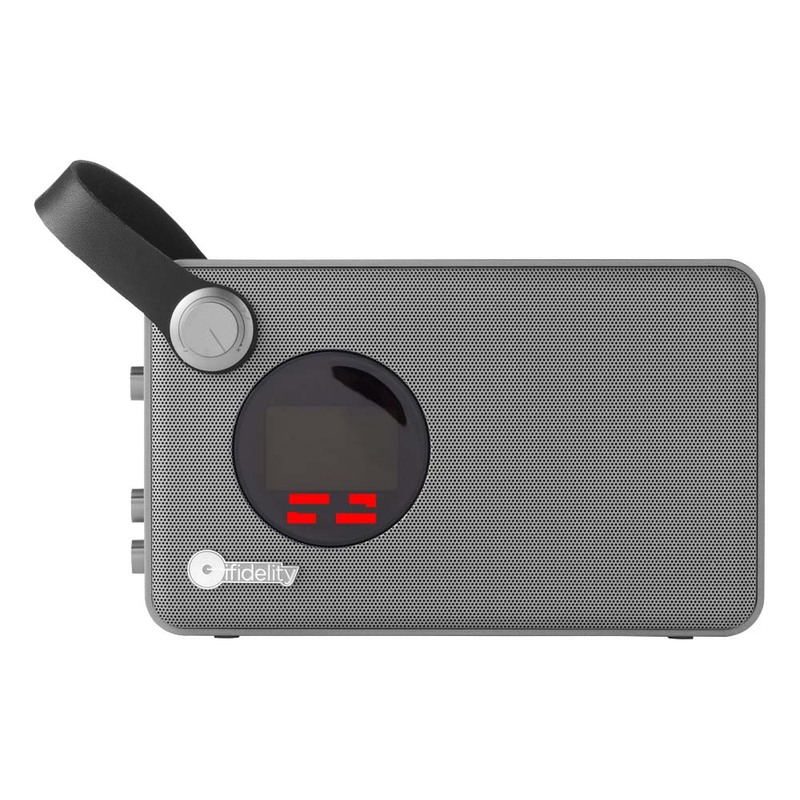 It can pair with devices up to 10 metres away, and it provides up to three hours of playback time. It also includes a 3.5mm audio cable and charging adaptor, and it is presented in a smart gift box.